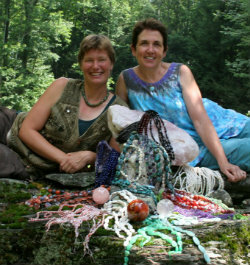 Description: Join Carole and Mary from New York State at their Voices of the Stones trunk show. 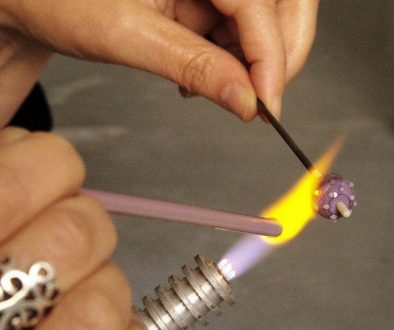 The Bead Lab will be full of stone (raw to delicate and everything in between), pearls, and glass. Come to touch, explore, learn, and take home. © 2019 Beadology Iowa - All Rights Reserved - Website Design & Development by Vortex Business Solutions, Inc.